I remember, in second grade, when Max and I wrote a book together and when we did a report on coins with another classmate. Mr. Gibson encouraged us to get up and read it in front of the entire school. Max and I had so much fun together. Max will always live on in my memory. 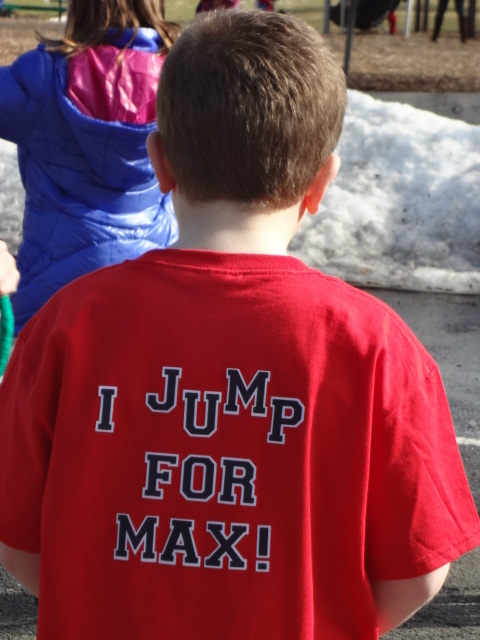 For the last two years, I have participated in jump rope for heart and have done it in honor of Max. I did it because he was always active and I wanted to honor him that way. I know, my buddy Max was watching the event the entire time and jumping with me in the clouds. 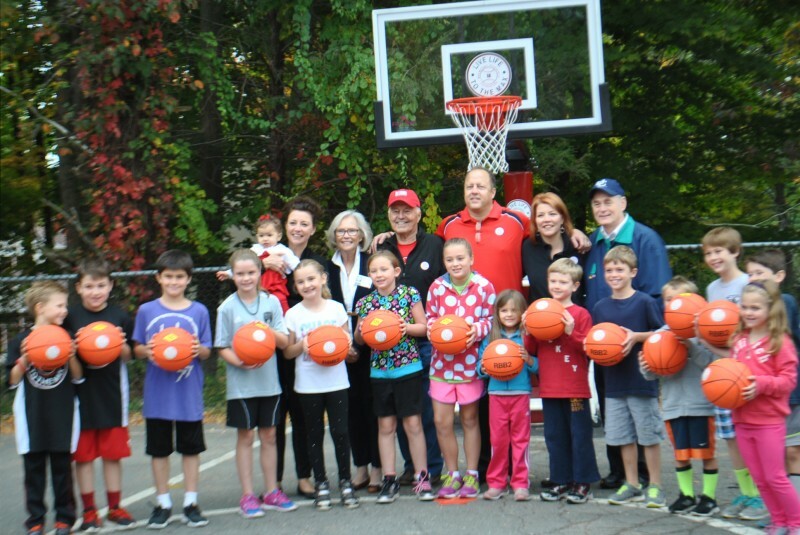 Farmingville Elementary School received a special gift of two adjustable basketball hoops from The Max Michael Rosenfield Foundation. 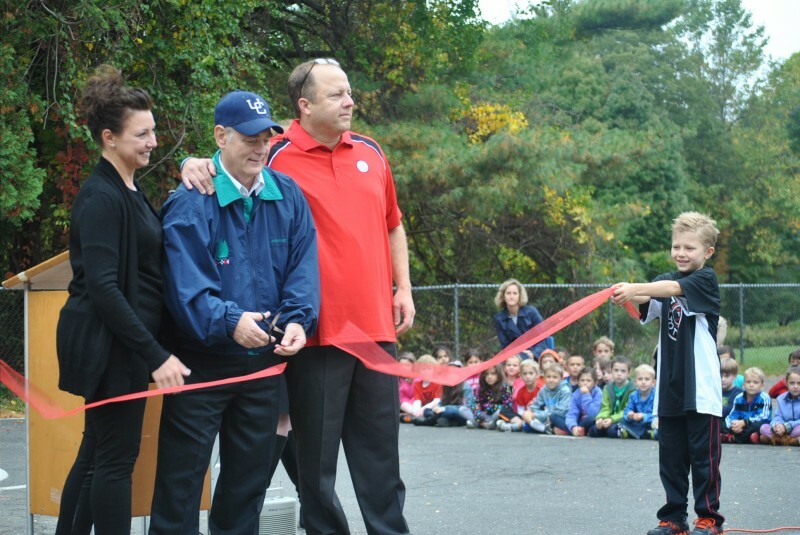 The hoops were officially dedicated on October 2, 2014 at a school-wide assembly held on the playground blacktop. The gift was made in memory of Max, and in honor of his second grade teacher Mr. Ken Gibson who retired in June after over 41 years of teaching at Farmingville. 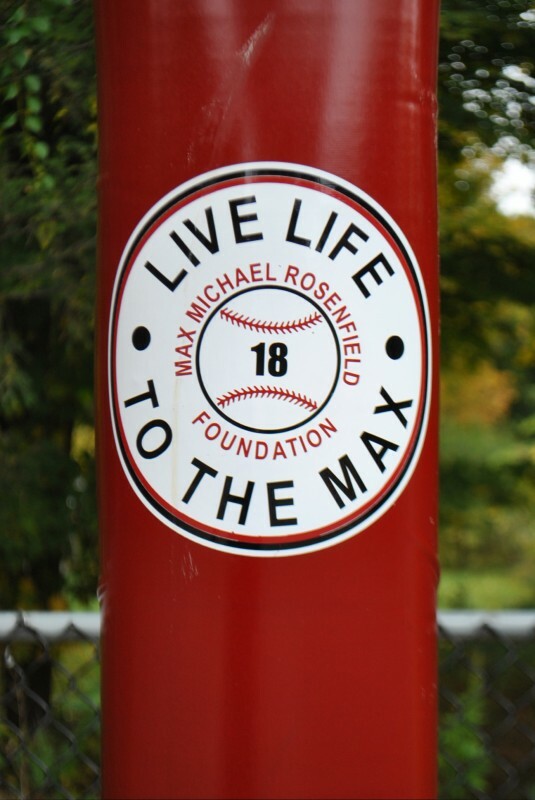 The Max Michael Rosenfield Foundation was established by Mr. and Mrs. Kenneth Rosenfield to celebrate the life of their son Max who was a student at Farmingville. The Foundation is inspired by Max’s love of sports and reading, and works to continue Max’s acts of friendship, service, and community. Farmingville Principal Susan Gately warmly accepted the gift on behalf of the Farmingville community. In her opening remarks Ms. Gately described basketball as a favorite recess activity at Farmingville which allows kids to strive for their personal best, develop friendships, and feel part of a team. She commended the Foundation for making the gift in honor of Max and Mr. Gibson, “We needed new hoops, Max loved basketball, and Max loved his teacher. It couldn’t be more perfect”. 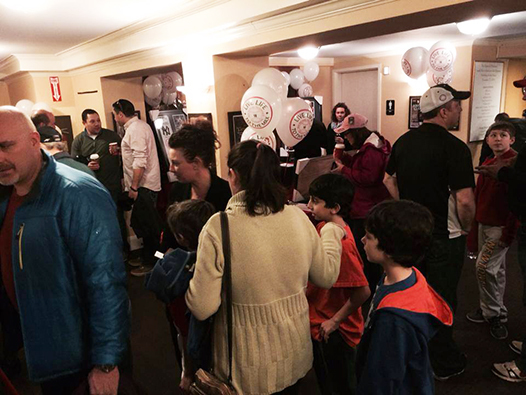 The event was attended by Mr. and Mrs. Rosenfield, their 7 year old son Adam who is currently a student at Farmingville, and their 10 month old daughter Margo. Other family members in attendance included: Michael Brown, cousin to Max, Adam, and Margo; Kate Kerpchar, aunt; and Mr. and Mrs. Michael Kerpchar, grandparents. 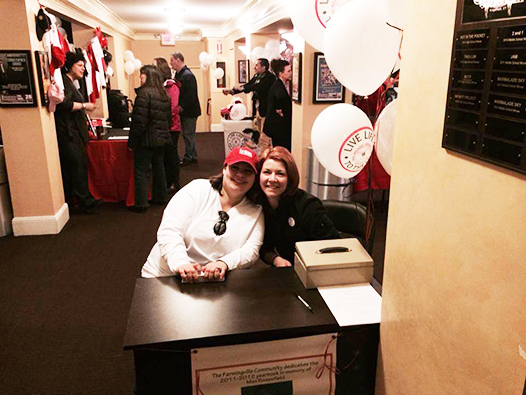 In addition to the full student body and Farmingville staff, other noted attendees included Ridgefield School Superintendent Deborah Lowe, Mr. and Mrs. Gibson, retired teacher Mrs. Ursula Arcuri and her husband; and Max’s bus driver Krissy Lombardo. Mr. Rosenfield addressed the gathering from the podium, “Today we are happy to dedicate these hoops to Mr. Ken Gibson who touched the lives of many children and families with his kindness and genuine passion for teaching. Our family and the Max Michael Rosenfield Foundation are privileged to recognize Mr. Gibson for the important role he played in the Farmingville community as an educator and to thank him for the extra special part he played in Max’s life as his second grade teacher”. After a ribbon cutting ceremony, the hoops were officially opened. Adam Rosenfield took the first shot at a basket as the entire school chanted his name in encouragement. Representatives from each class tried their personal best to make a basket, all to cheers of the enthusiastic crowd of students. 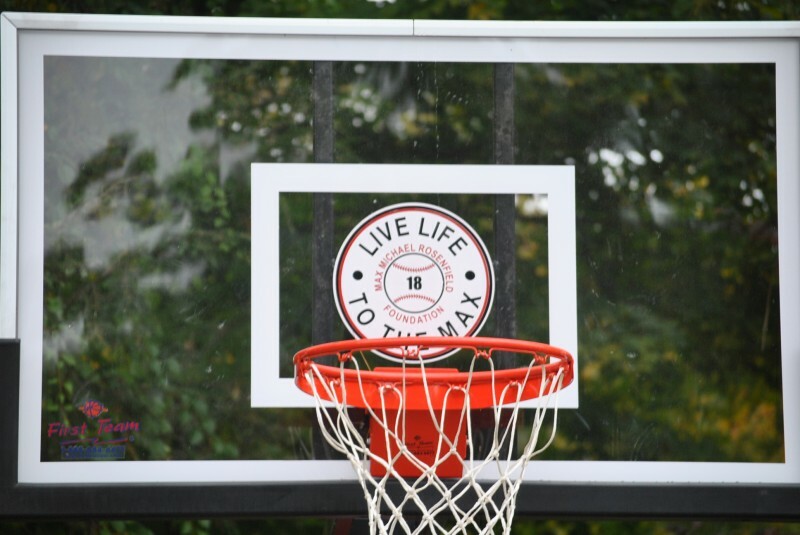 Mr. Rosenfield closed his remarks with uplifting words of advice to the students, “Remember to always play your best, never give up, and ‘Live Life to the Max!’” Indeed, the Foundation’s motto, “Live Life to the Max!” is prominently printed on the backboard of the two basketball hoops, a tribute to Max’s positive outlook and an on-going message of encouragement to Farmingville students for years to come. 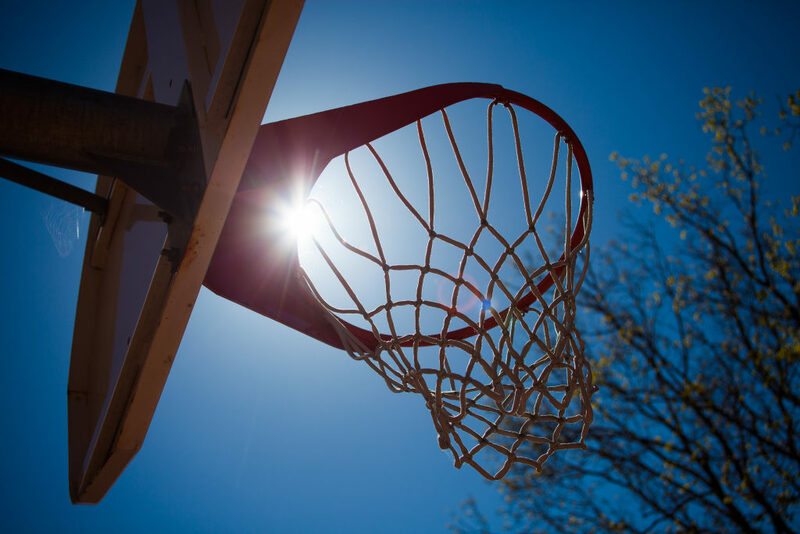 The Max Michael Rosenfield Foundation is excited to announce that they will be gifting two basketball hoops to Farmingville Elementary School in honor of Max Rosenfield and Mr. Kenneth Gibson. Max and Mr Gibson shared a very special friendship and truly made a difference in the school they both loved. Mr. Gibson taught at Farmingville for over 41 years. During his tenure, Mr. Gibson touched the lives of many children and families with his kindness and his genuine passion for teaching. The Foundation is honored to be recognizing Mr. Gibson for the role he played in the community as an educator and to thank him for the extraordinary part he played in Max’s life as his second grade teacher. The Max Michael Rosenfield Foundation is committed to helping children of all abilities experience childhood joys; to nurture philanthropic activities that positively impact the lives of children and to spread the good will and love that Max showed to everyone he met. 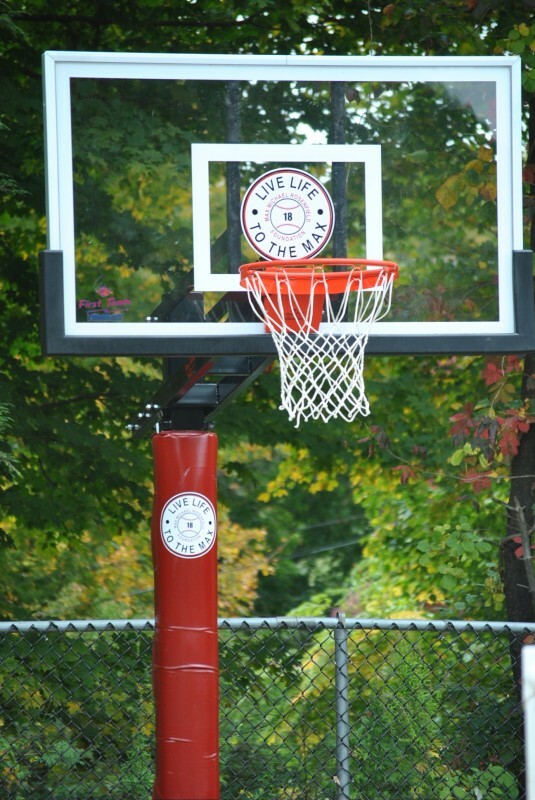 The basketball hoops are scheduled to be installed at Farmingville Elementary School for the Fall 2014-2015 school year. Read it here on the Ridgefield Patch. 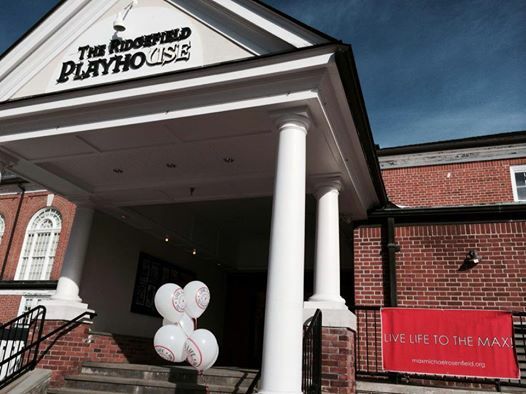 The Max Michael Rosenfield Foundation had a fundraiser on Sunday, February 23, at 11 a.m. at the Ridgefield Playhouse for Max’s First Annual Morning Movie, “Everyone’s Hero!” Doors opened at 10 a.m. for a Sports Memorabilia Silent Auction. “Everyone’s Hero” is about a young boy named Yankee Irving who finds himself at an extraordinary crossroads: He has a chance to be a hero – and make a difference against incredible odds – or he can play it safe. With faith in himself instilled by his family, he teams up with a sassy young girl and some off-the-wall sidekicks and embarks on a sometimes perilous, often funny, cross-country quest. In the process, he restores his family’s honor, befriends the world’s biggest sports superstar, and reveals the hero within. 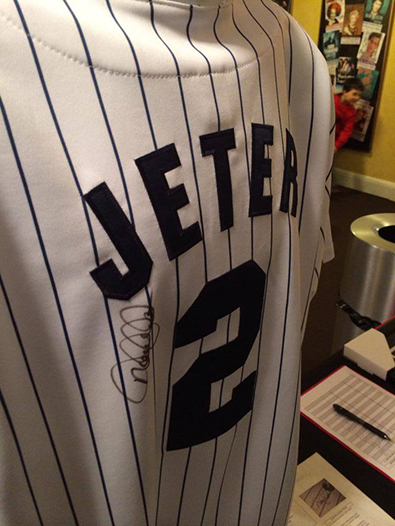 Please support the Max Michael Rosenfield Foundation help us continue to make a difference in our community! Max’s friends send a message of love.